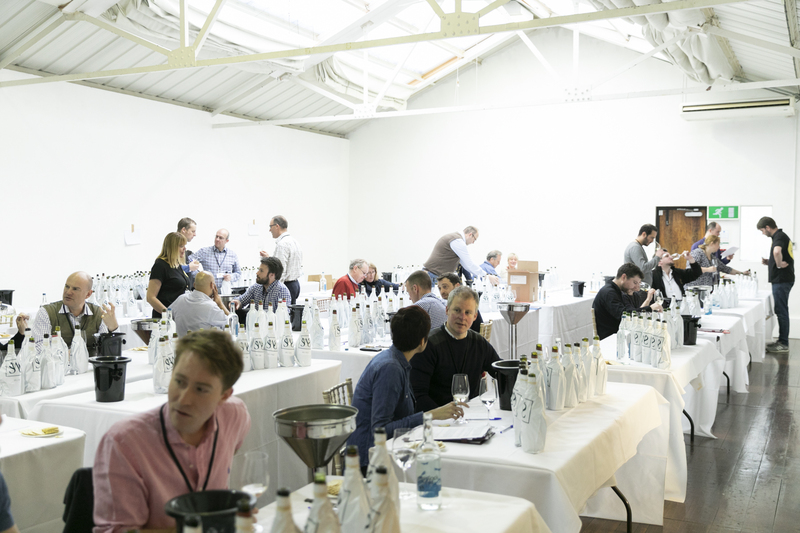 We had a record entry in this year’s Wine Merchant Top 100 – getting on for 840 wines – and so our judging day in west London on April 9 was our busiest yet. Our 24 judges were all independent merchants, as always – you can meet them all here. We’re now in the process of going through all the judges’ notes and scores, and making some final checks on the wines that look set for a Top 100 position or a Highly Commended slot. We’ll be letting entrants know how they got on in the next couple of weeks, and revealing the winners on May 20. You’ll see them announced first here, but you can also come along to the London Wine Fair where all 10 winners will be on taste at our stand. Thanks to everyone who entered and to our fantastic judges for giving up a day to help us out. We had a brilliant panel, who refused to rush their work and gave every one of the wines they tasted a thorough asessment. The winners had to work very hard.